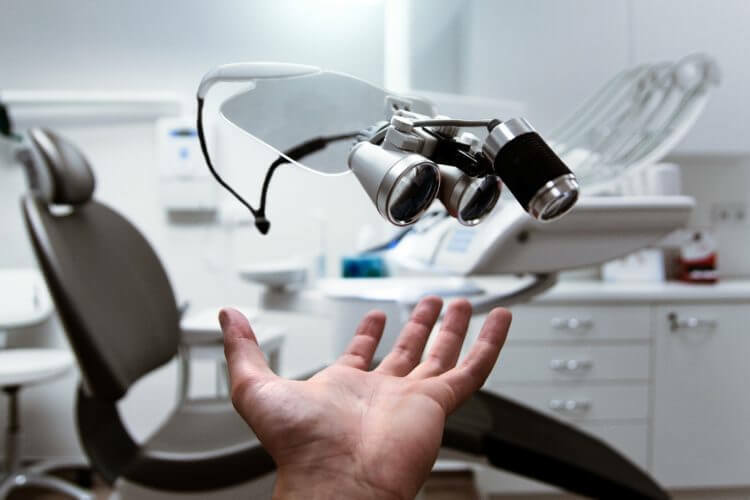 East Kilbride Dental Care offer a wide variety of NHS and private dental services including; all general NHS dentistry, same day emergency appointments, dental implants, digital smile design, invisalign orthodontics, tooth whitening and oral surgery. In addition to high-end dental equipment and materials, all services are provided in a comfortable, friendly environment by our outstanding, professional and friendly dental clinicians. 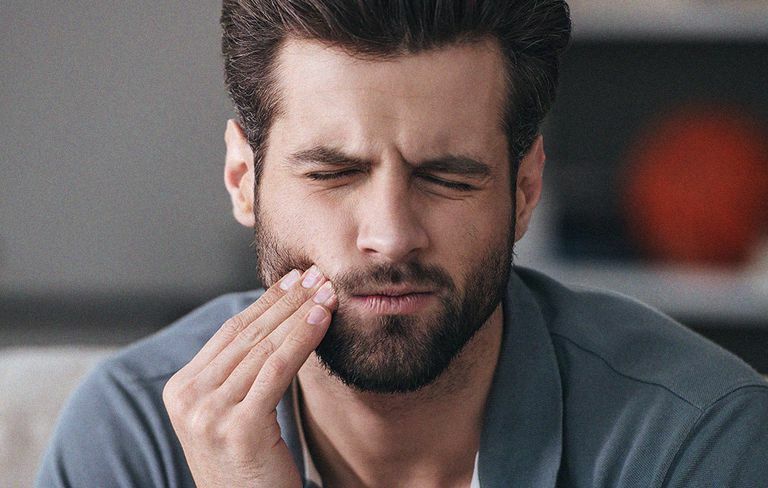 New patients are welcomed with an initial dental health review during which we encourage you to talk to us about how we can help keep your mouth clean and healthy. We offer a state of the art solution of straightening your teeth through clear dental braces. This can be done in as little as 3 months; ideal for when you are short of time! We use modern technology to detect tooth decay in the earliest stages, saving and preserving your teeth. We can restore your smile, as well as speaking & eating ability with dentures, dental implants and advanced prosthetics.